Patrón Tequila came to Shoreditch as TT Liquor kicked off London Cocktail Week by playing proud host to the national finals of the Patrón Perfectionists Cocktail Competition. The event started out in our first floor event space, the ‘Old Cutting Room’, before contestants, guests and panellists – including last year’s global winner Mike McGinty, Simon Difford of Difford’s Guide, and Patron Tequila’s manager of trade education and mixology, David Alan – were invited to continue the event with a reception down in our Cellar Bar. 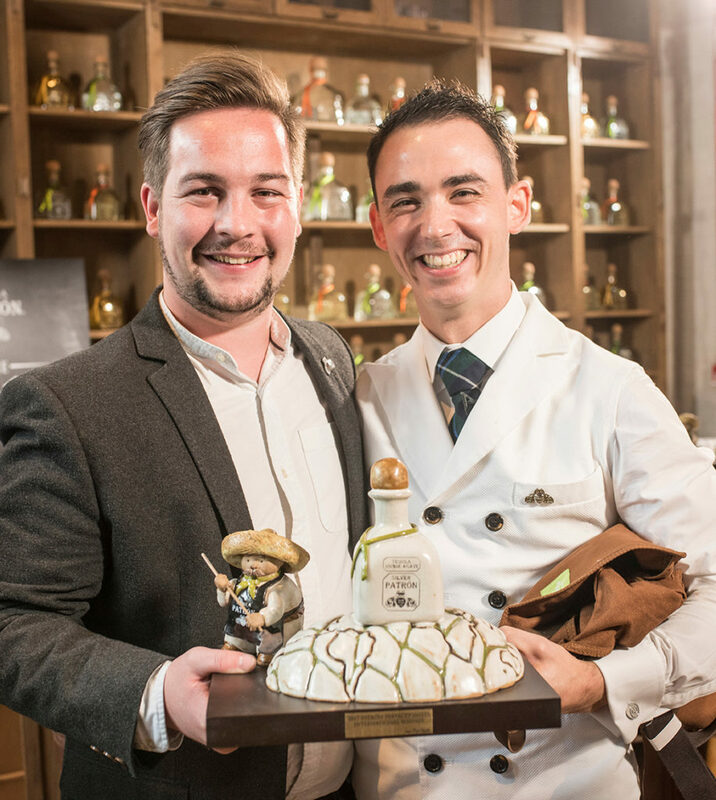 Out of the hundreds of hopeful bartenders across the UK who entered this year’s contest, it was Greg Almeida from Scarfes Bar, London, who scooped this year’s top prize with his lovingly dubbed Patrón-based cocktail, ‘An Endless Journey’. Greg will now head to the Hacienda Patrón in Mexico to represent the whole of the UK against 17 other national winners at the global semi-finals on January 17th. We here at TT Liquor commend his care and passion, and wish him the best of luck in Mexico! 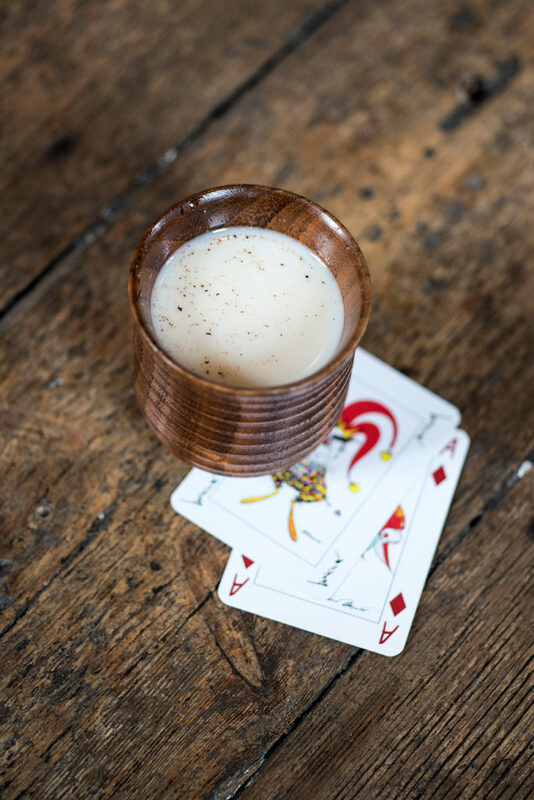 – Place all ingredients except the nutmeg into a mixing glass and mixing by throwing, or the “Cuban Roll”. 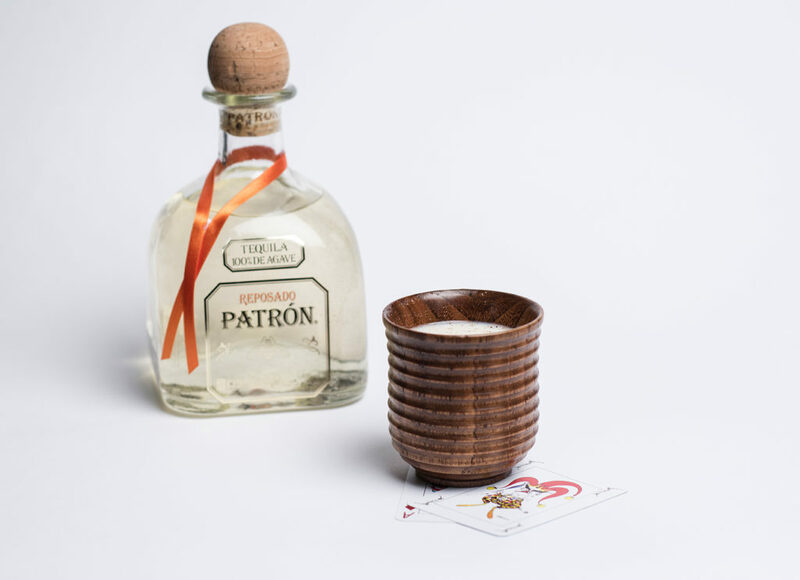 Pour into a chilled wooden cup with no ice. Top with grated nutmeg. 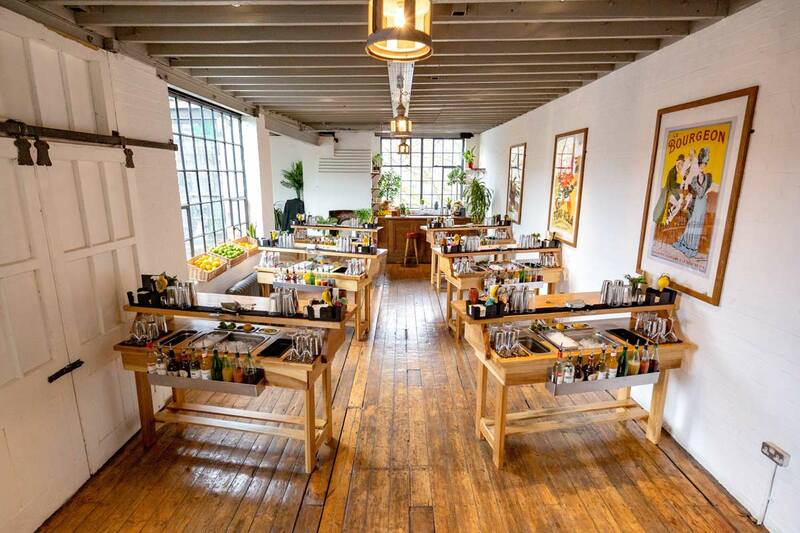 Venue hire high on your list of priorities? 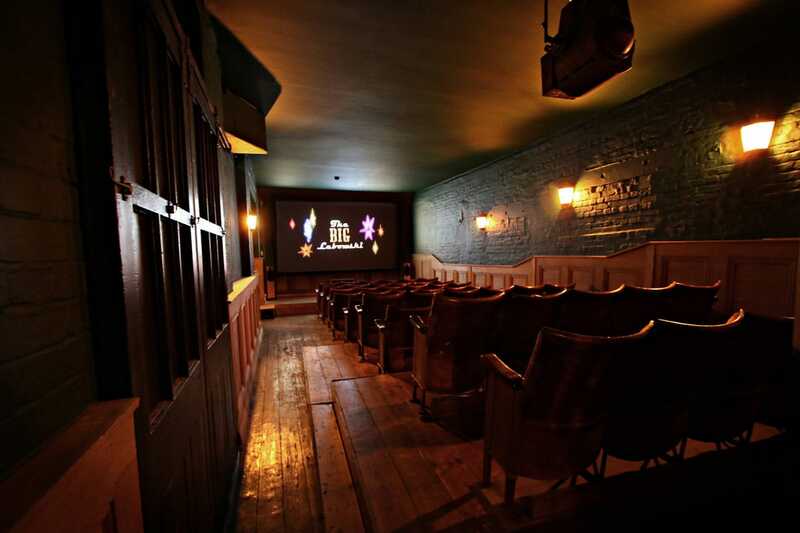 Our Shoreditch home can be yours. 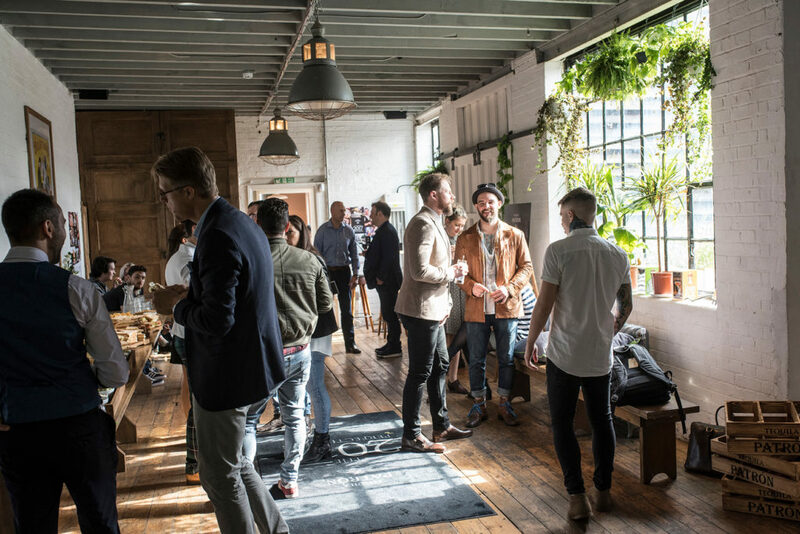 Make an enquiry via our website, or alternatively call 02031 312 706 and one of our event organisers will be happy to run you through what we can offer. Like the look of Greg’s cocktail creation? Our store is fully stocked with Patrón tequila of all stripes and varieties so why not try it out for yourself?